The conference will feature general and breakout sessions to address specific topics trending in the field. Attendees will walk away with tools, resources, and friends in the industry. 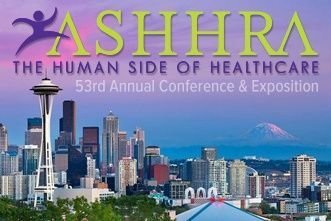 We encourage all ASHHRA attendees to take advantage of the many informative sessions. Also, stop by Berkshire’s booth #436 in the exhibit hall to learn more about our HR products and services. Our staff is excited to share our compliance, applicant management, and compensation expertise with other HR professionals.